Marie is a board-certified music therapist, registered Music Together® teacher, and music educator living in Warrenton, VA. She has worked as a music therapist for Fairfax County Public Schools and in private practice for the past 7 years serving various populations including children with autism and other developmental delays, adults with developmental delays, and teenagers with mental health disorders. She has taught private and group music lessons and loves helping people experience the joys of making music with the ones they love! Marie holds a Bachelors of Music in Music Therapy from Appalachian State University and a Masters of Education in Special Education from George Washington University. She is has two wonderful sons, Mikey and Jakey, and is married to the love of her life, Jimmy. She loves spending time with her family, doing crafts, exploring nature with her boys, and playing a variety of instruments. Sara is a proud Warrenton, VA native. After earning a B.S. in Exercise/Sport Science from Elon University, Sara's career has been in health, fitness, and rehabilitation. She has worked as an exercise physiologist and wellness instructor at the Fauquier Health Wellness Center for over 10 years. Sara enjoys all tasks domestic and loves a good book and of course living a healthful lifestyle. Music brought her husband, Brant, into her life, and together they enjoy sharing music with their young son, Graeme. The family lives in Delaplane. Amanda is a professional flutist and music teacher. Originally from Morristown, New Jersey, Amanda earned a Bachelor of Music Education degree from University of Maryland, College Park with a concentration in instrumental music. From there, she taught band, strings, and general music at the elementary and middle school levels; first in Prince George’s County Public Schools (MD), followed by Angelus Academy in Springfield, VA. She has also taught private flute lessons to young flutists throughout the greater Washington, DC area and has performed at both the White House and the Kennedy Center, as a member of Columbia Flute Choir. Amanda lives in Bristow, VA with her husband, Joe, a trombonist, and daughter Cara. 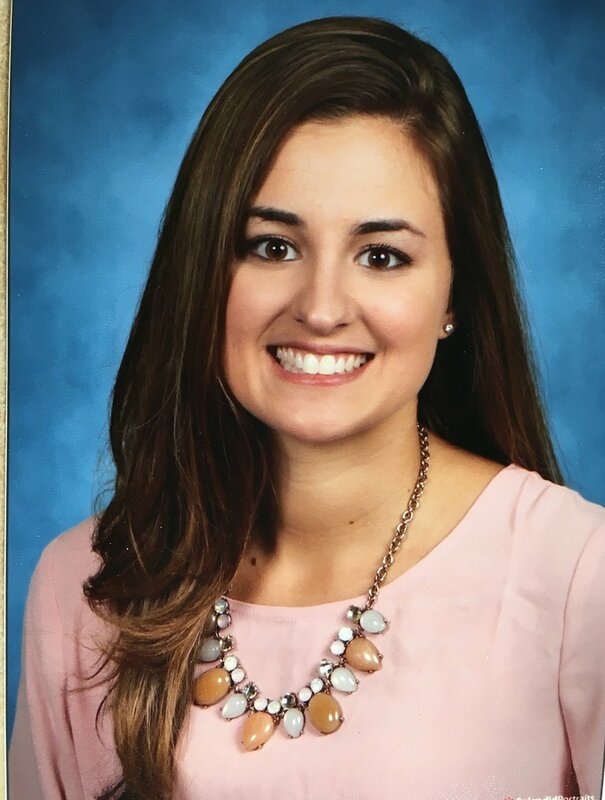 When she is not teaching music, Amanda enjoys spending time with her family, board games, and watching HGTV.